The program's first-year curriculum offers a solid foundation in legal analysis and reasoning through courses in subject areas traditionally viewed as basic for legal education. Pitt Law JD students enjoy a large degree of latitude in designing courses of study that meet their individual goals and interests, with only a handful of graduation requirements beyond the first year. 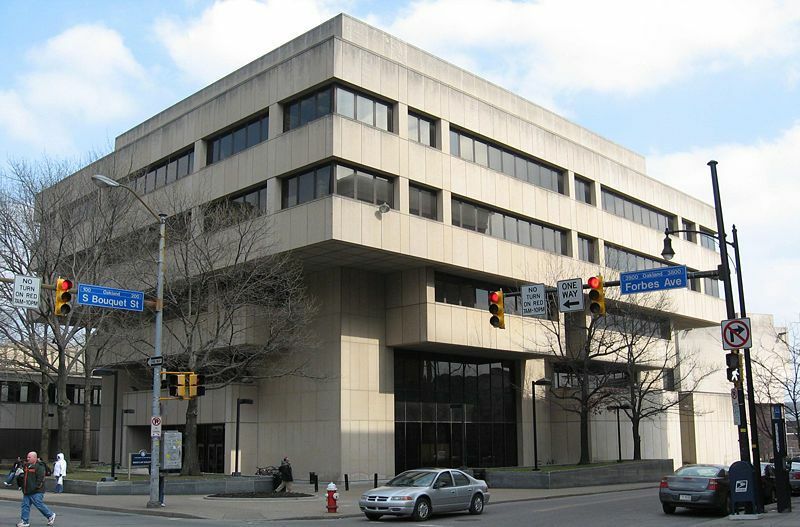 Want more info about University of Pittsburgh School of Law? Get free advice from education experts and Noodle community members.